There’s more casting news on the drama front and for ease of discussion I’ve combined it into one post even if it pertains to separate dramas. 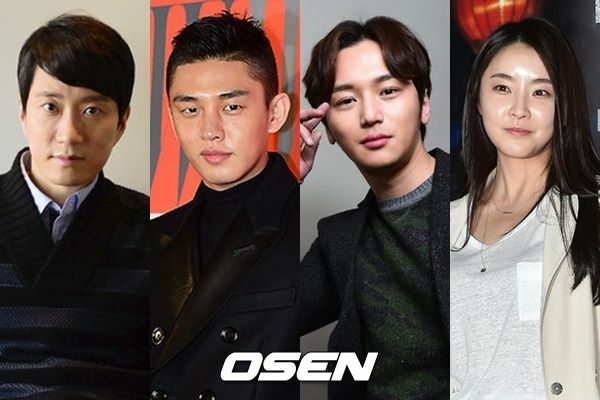 Most of the casting news is around upcoming SBS epic sageuk Six Dragons Flying which keeps adding to its sprawling cast, with big names like Kim Myung Min and Yoo Ah In in talks already. The leading lady is finally revealed to be MBC regular Baek Jin Hee, who makes her first sageuk return since her unintentionally funny and memorable turn as the female antagonist in Empress Ki. Her character will be having a love line with Yoo Ah In’s male lead so is definitely the female lead this time around. Likely joining them will be Byun Yo Han, who is making a huge name for himself after a supporting turn in Misaeng and is currently enjoying his first drama male lead role in Ex-Girlfriend’s Club. If he confirms then he’ll be rolling from one drama straight into filming another. 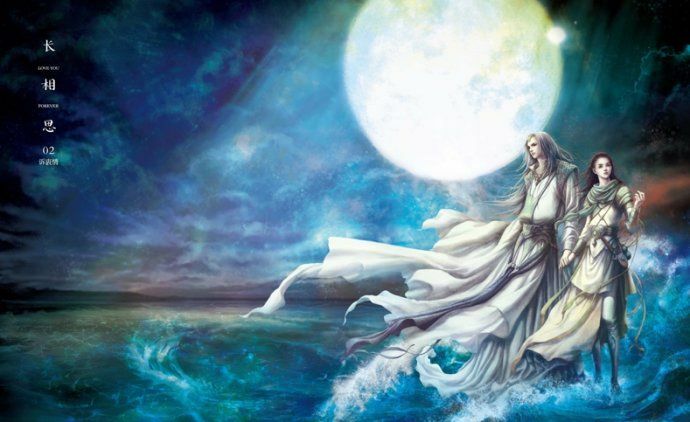 Also in talks for Six Dragons Flying is the second actress name to be linked to this male-centric drama – Jung Yumi (Rooftop Prince, Maids) is considering an offer as the second female lead, sticking with the sageuk genre she only recently wrapped up in Maids. I’m pretty convinced all the actors and actresses officially in discussions will end up doing Six Flying Dragons since it’s so high profile with plenty of meaty sounding roles. On the non-sageuk side of things, I’m super looking forward to tvN drama ghostly body borrowing rom-com Oh My Ghost after Park Bo Young and Jo Jung Seok signed on to headline. Now the excitement has only increased with news that Kim Seul Gi is confirmed to join the cast with her unique brand of scene-stealing acting. I hope SBS has learned from their mistakes and this drama turns out better and not boring like Secret Door which also had a phenomenal cast but wasted itself. I suppose they want to have a big second half of the year sageuk again since this is scheduled for September/October. 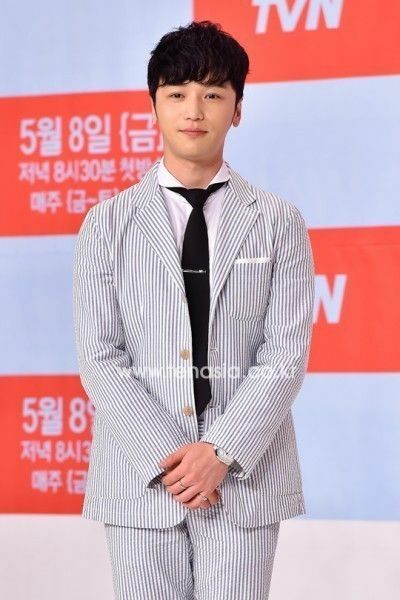 Byun Yo Han should be able to deal with it ok if he takes this on, Ex girlfriends Club will wrap up by the end of June and SFD has him proposed for a supporting role. Plus if they have childhood portions like most sageuks, the cast get more time. I do hope this time SBS will do better. They’ve been in the sageuk slump for a while compare to MBC. I don’t think sbs will have the same problem with SFD. Somehow, I just don’t see a drama by kim young hyun falling flat, especially in the way secret for did. I am so happy for BJH. She deserves this.I am going to watch 50 episodes of SFD anyway. 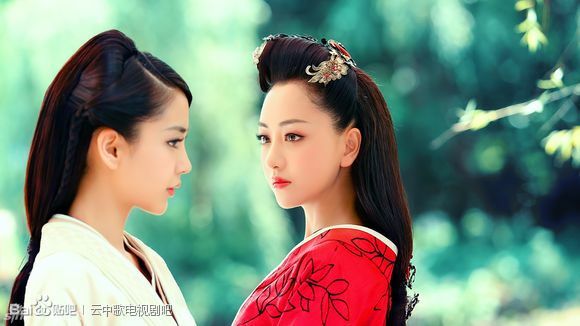 It is another high profile drama of this year. BJH is my favorite young actress. I hope she’ll really shine in this drama. I will watch this because of her. 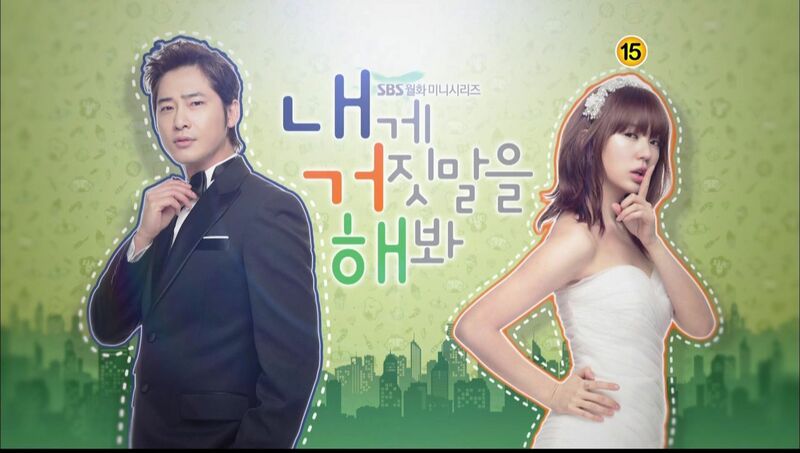 After Traingle I fell in love with Baek Jinhee, and am her fan now ^^ Hopefully, it is a good drama! Baek Jinhee, I’m in. I am waiting a new drama of her after P&P finished. She is doing well in her career. Baek jinhee and yoo ah in? Wow, I love them. Yay for kim seul gi! now i’m nore looking forward to oh my ghost. 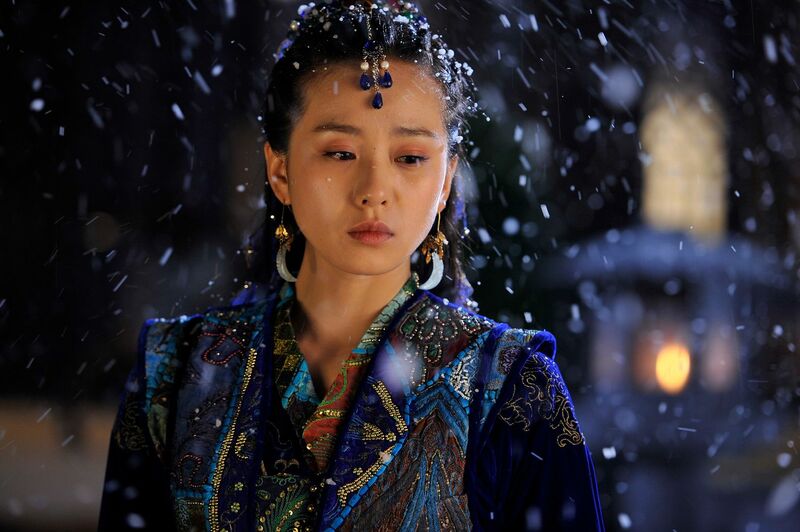 i loved her very much in surplus princess and discovery of love. she indeed stole the scenes there! During the casting of Nodamr Cantabile, I really wanted her to play Nae Il. She was perfect and would have brought justice to the character. I hope she’ll get her big break this year! Oh that could have been so good and maybe that would have made me finish naeil cantabile /: despite my big love to joo won i’m still on ep 3.. Anyway she’s very talented and i hope she’ll get her own drama in the cables or seconed lead in the big 3..if hyeri from girls day got it why won’t she? she’s far more better than her. Me too! Too bad they didn’t consider her as one of the candidates. Love all the male leads! Not liking these leading ladies for Six Dragons Flying. Baek Jin Hee has not been able to create chemistry with her leading men so far (and she has had great male partners). Jung Yu-Mi, is the opposite. She is all over the place with emoting. I sure don’t like this trend of pairing wonderful male actors with bad female actresses. 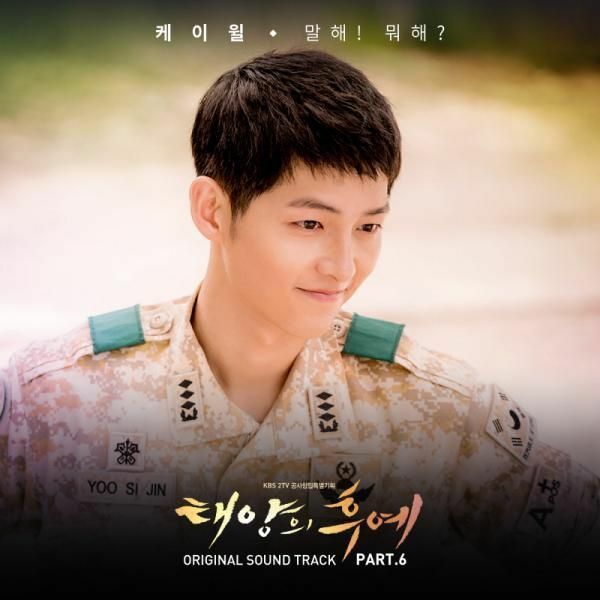 We see it all over the place in both currently airing drama, past drama, and upcoming drama. In the end, it will hurt the drama. damn byun yohan and his friends are going to be the next close friends popular actors in korea, once all the current popular actors go to military. him and his friends are all getting popular nowadays. like kim jisoo from angry mom, the guy from pinnochio lee joo seung, not to mention his close with some members of exo, especially exo sehun whos going to be in a film with jisoo. he is rising so fast and he deserves it. I’m here because I read the name of the beautiful/talented and great actress Kim Seul Gi! I may even watch it despite the length.